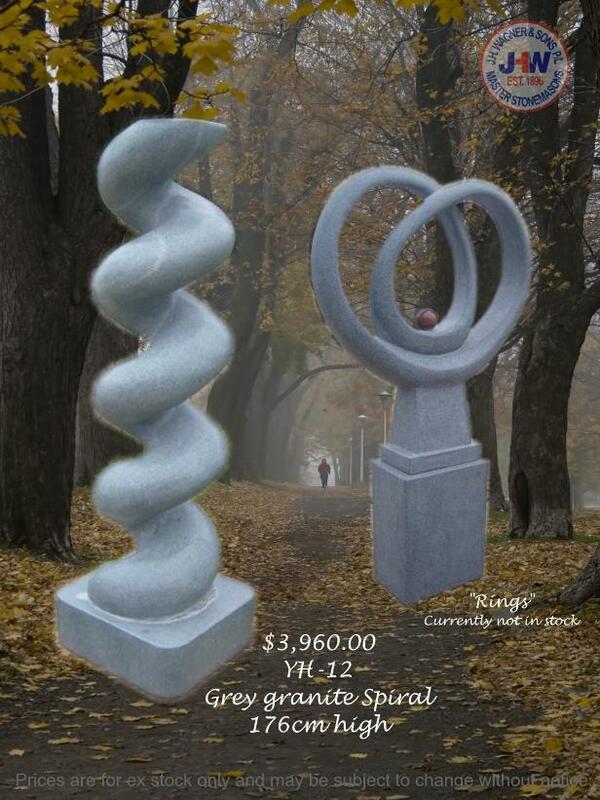 Granite Garden Art available from J.H. Wagner & Sons. At J.H. Wagner & Sons we want to encourage your creativity with stone and offer an inspiring collection of Stone Garden Art to showcase your talent as a gardener, painter, musician, sculptor or appreciative admirer. The use of stone is limited only to your imagination.